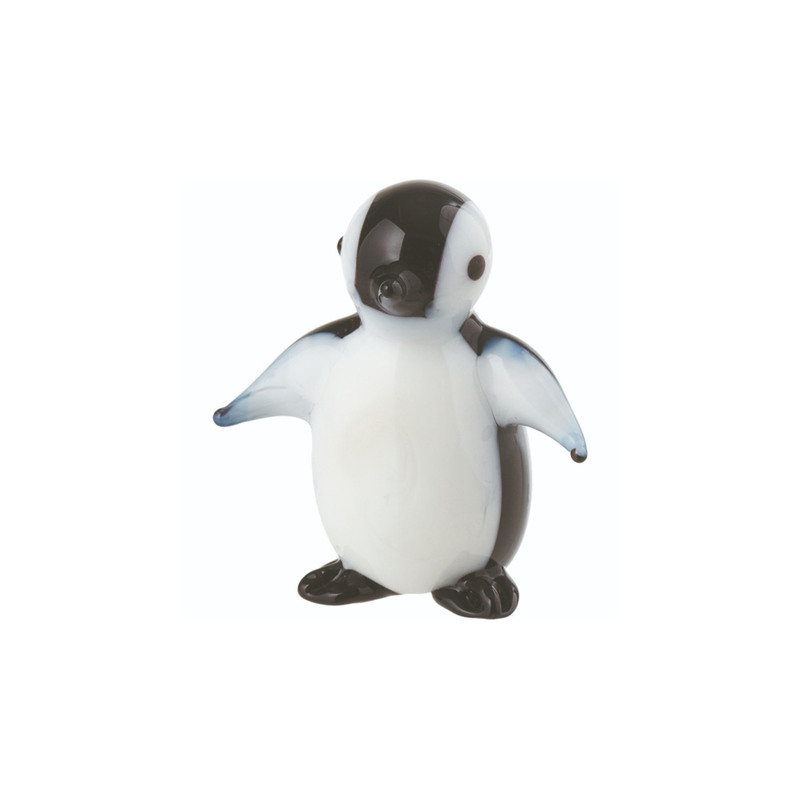 This adorable penguin chick ornament will make the ideal decoration for any room. Just the like a real penguin chick this glass ornament catches the beauty of the species using black and white colours that stand out adding a unique touch to any room. This ornament is a great gift for penguin lovers.